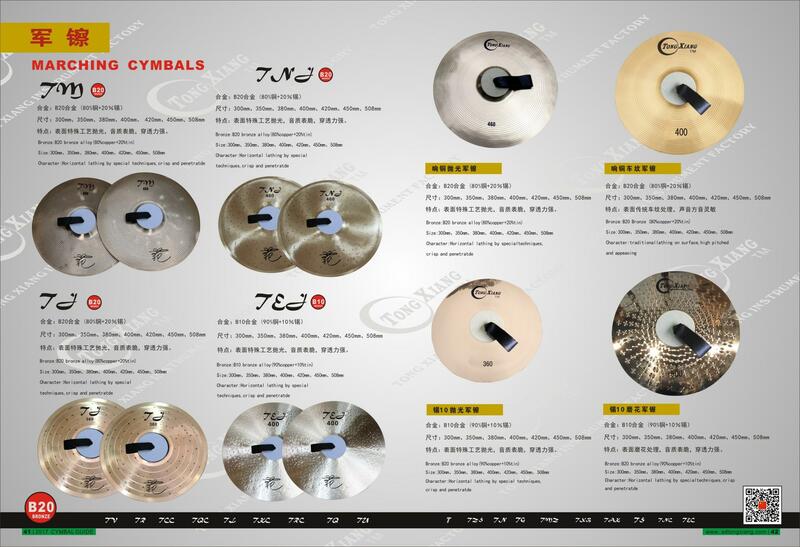 we will attend the exhibition of NAMM SHOW 2019 in USA, from Jan 11th-14th, 2017 and our BOOTH NO. 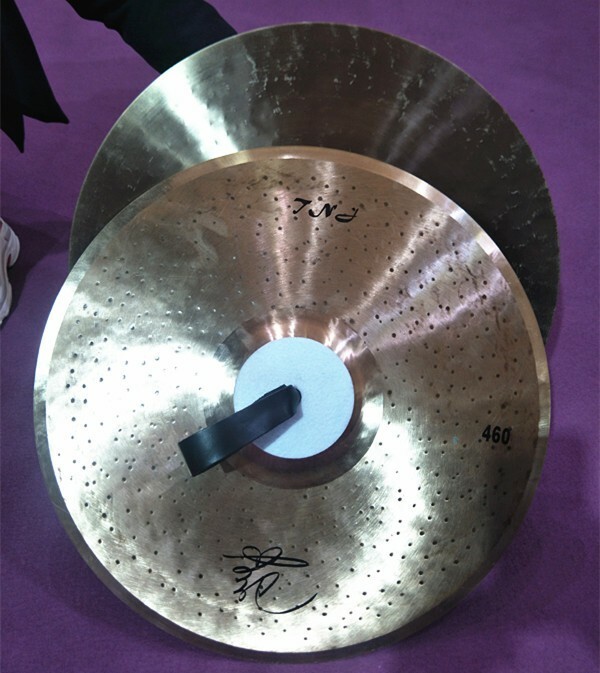 is E5 D52. 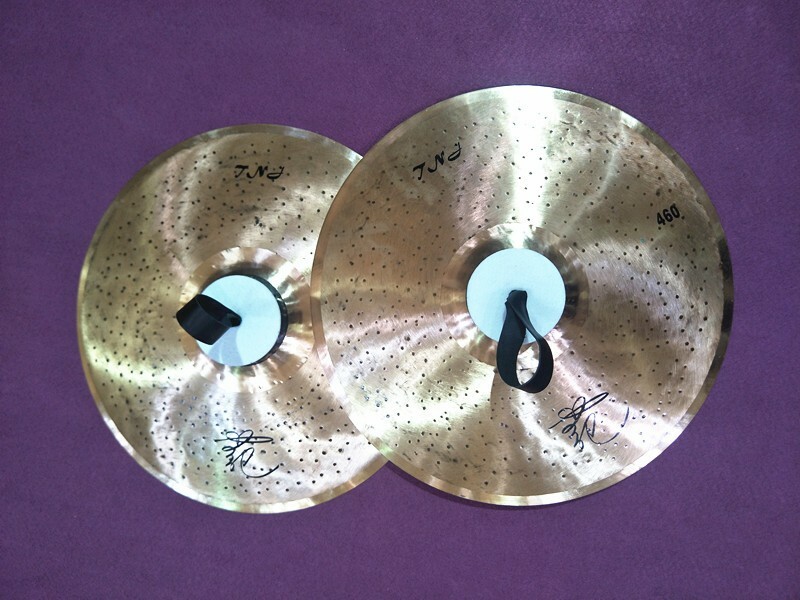 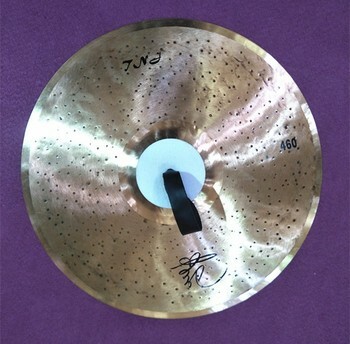 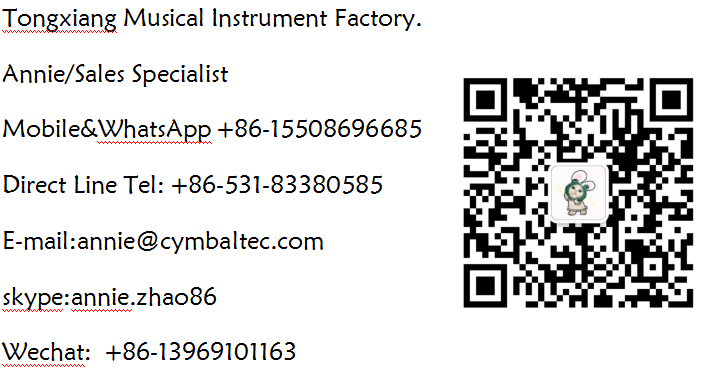 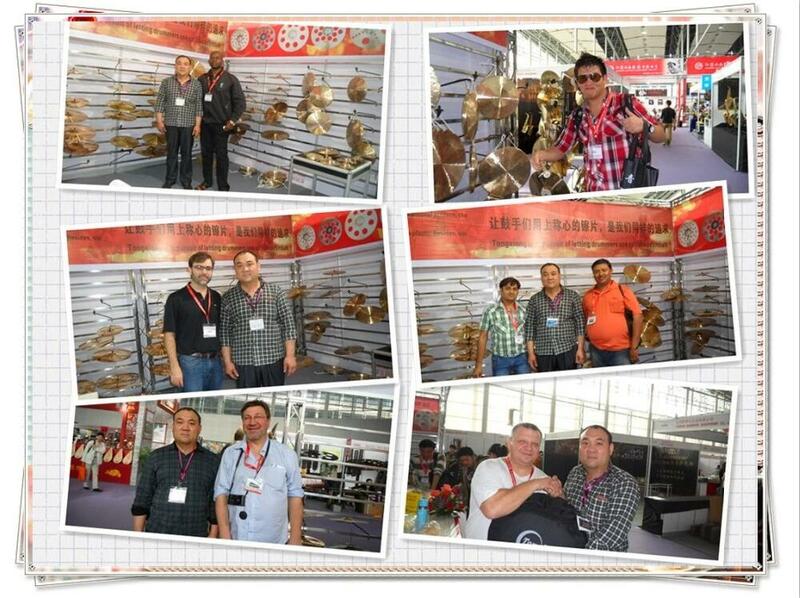 Sincerely invite you or your friend to visit us and feel our cymbals lively if you have time.